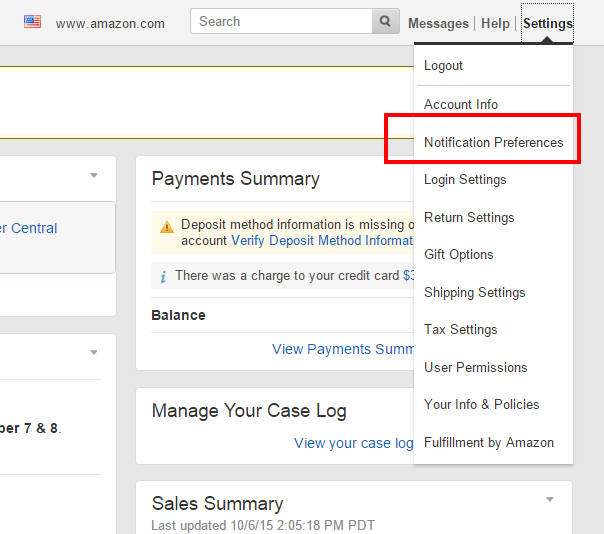 Once you've added your Amazon Marketplace to Informed.co you’ll start receiving email notifications from Amazon titled “Open Listings Reports.” These notifications are generated on Amazon's end and you will need to turn them off from within your Seller Central account. 2. 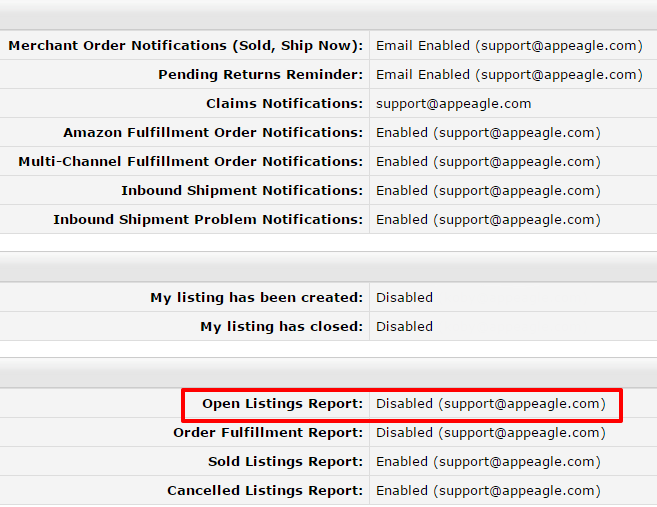 Then, disable the "Open Listing Report" option.